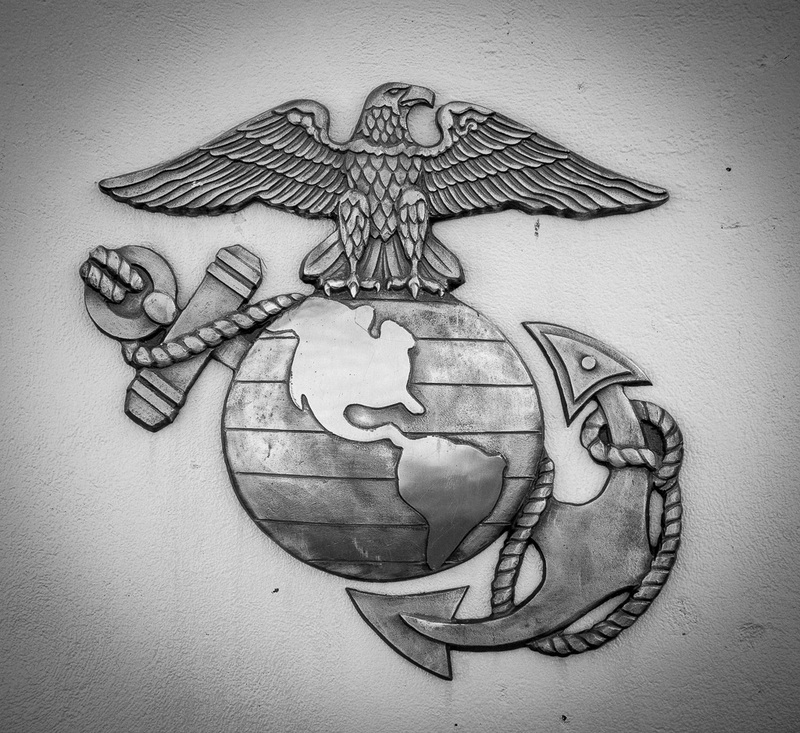 The National Museum of the Marine Corps is a tribute to the United States Marines. The Museum is located adjacent to Marine Corps Base Quantico, Virginia. The Museum opened 10 November 2006 and is clearly with a worth visit. All of the pictures were taken in the museum and in black and white. accout your stuff prior to and you’re just too excellent. Thank you, please stop back by again.